The weather aways becomes so suddenly, without warning, from early warm autumn rapidly into the early winter. 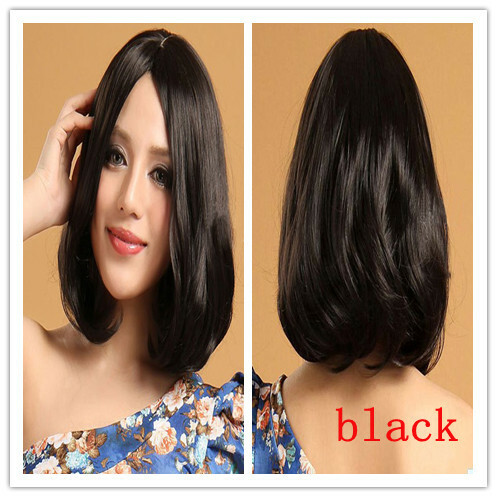 In addition to hats and other traditional small warmth objects, fashion girl has another choices for cold prevention, that is a fashion wigs. Wigs can get out of different hairstyles except it warm use, especially when you require different unique type in the different situations, do not need to complete the perm hair coloring can easily have a new hairstyle. Is it right? you may think this small hair wigs does not look like a wig? Because it is in real hair production, good quality and low price, but wins in the good effect, also can use a curling iron simple modeling, general wig is absolutely impossible. 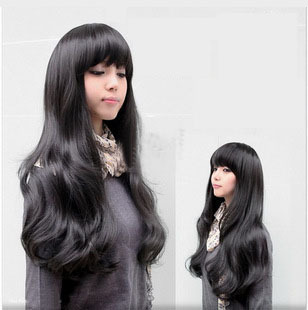 This wig hair is a neat bangs long curly hairstyle. In the early winter, of course it is the first choice of girls hair style, beautiful romantic curly hair make you look super thin face , besides instantly put your personal charm, make you talent in many girls. This long curly hairstyle simple and stylish, the girls youth vitality is completely transferred out. Wig also gradually become a kind of fashion, now being stylish people openly applied to practical life, and this led to a new round of the epidemic, a time to build ” false ” wind blow madly more than. This forgery is also an offbeat beauty, and become a hot fashion. 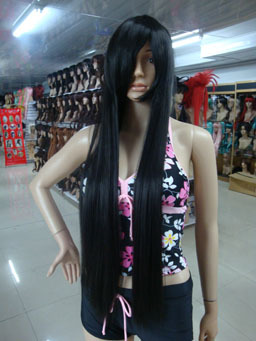 This entry was posted in Wigs and tagged new hairstyle, Wig Style Guide.